After dropping a black leather “Pinnacle” edition in April, another is coming for the Air Jordan 4 later this month. Coming in a clean obsidian colorway, the sneaker will sport a quilted leather upper complemented by copper metal accents on the heel and eyestay. A white sole offers stark contrast and rubber outsole. 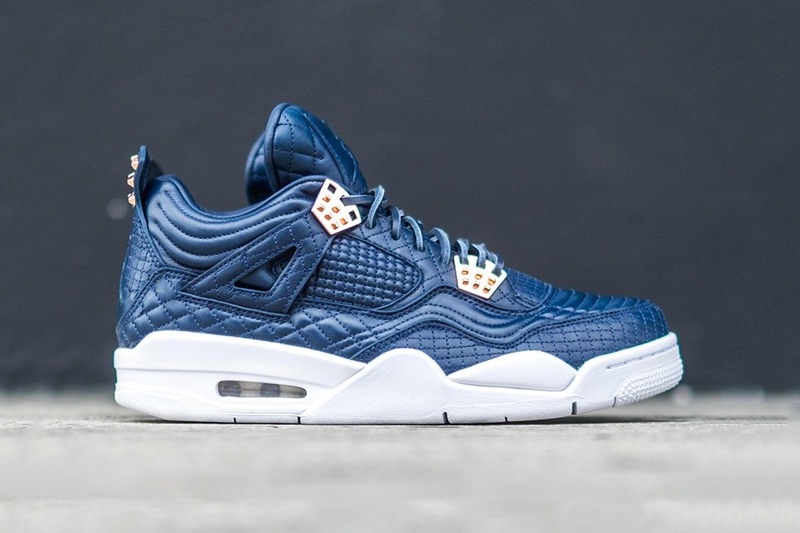 The latest Jordan 4 “Pinnacle” drops Sept. 17 for $200 USD.